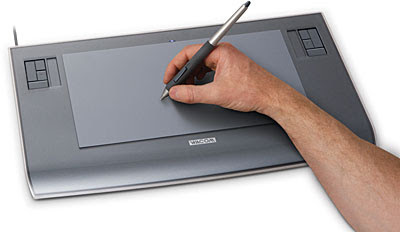 Wacom Tablet Pen Pressure not Working in Photoshop? Here’s an Easy Fix! Now, if you’re still having problems, you may want to check and see it its your tablet, or try restarting your computer. If that doesn’t help, I recommend contacting Wacom and getting support.